Your international Dynamics implementation is in maintenance mode, and you need a toolset to facilitate CORE and local application support. The effectiveness of application support in an international CORE deployment scenario is significant for the stability of business operations, user acceptance and cost control. 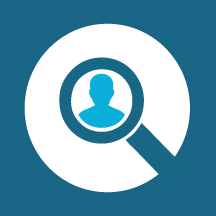 In practice, support requests need a qualified response in a time-specific period within the local time zone (dependent on the urgency of the problem) by the most appropriate CORE or local resource. Problems that were solved at one site need to be recognized if they appear at another site, in order to avoid solving the same issue multiple times. Apart from application support, new requirements frequently come from CORE or local stakeholders, and they need to be tracked and prioritized. 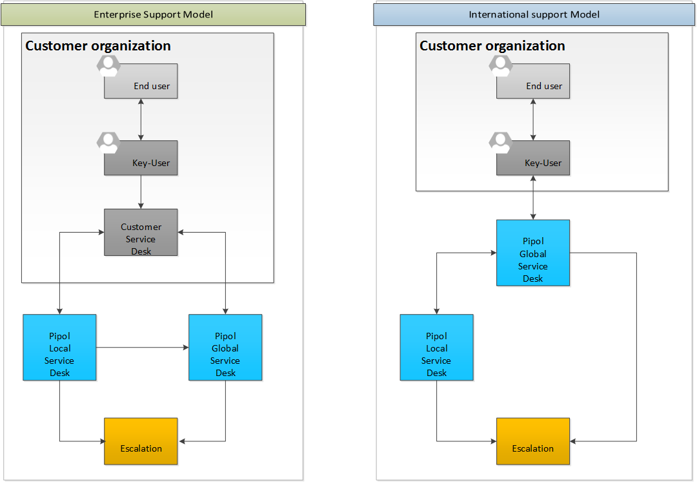 A managed international support concept requires the customer to define the roles and processes around support and service requests, to take ownership of the application lifecycle of an issue-tracking system, and to obtain the commitment of a global partner network on defined rules and SLAs for the provision of support services. In addition to performance criteria requirements, the ideal international support concept depends on the organization and infrastructure of your individual international Application Lifecycle Management. With the “ready made” international support model from Pipol, you will get optimal value from our partner alliance.